Properly educating your staff about how to correctly respond to a snake encounter is essential in mitigating the risk of a snake bite occurring, especially when operating in areas known for snake activity. 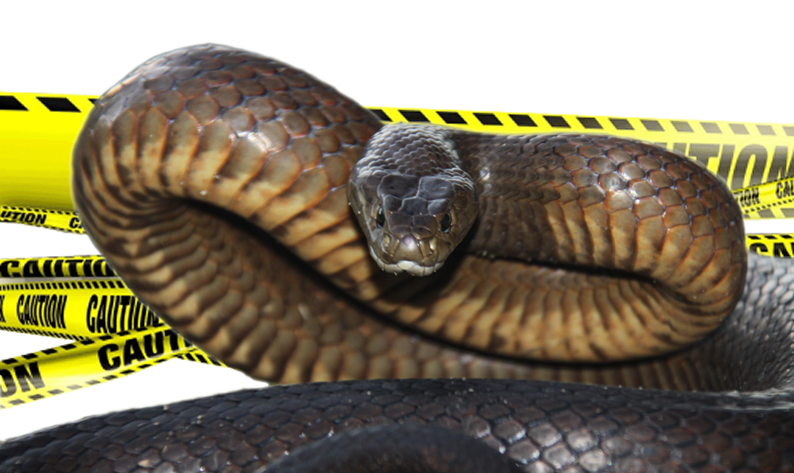 For companies providing construction services, particularly land clearing and refuse removal, it is inevitable that one of your employees will eventually encounter a snake, some may have already. Slithers & Slides specialise in providing informative and engaging snake awareness talks for the Perth region. As the central theme of the presentations is how humans should respond when encountering a snake, many of the topics covered can be universally applied and are therefore still valuable to those working outside of the Perth area. 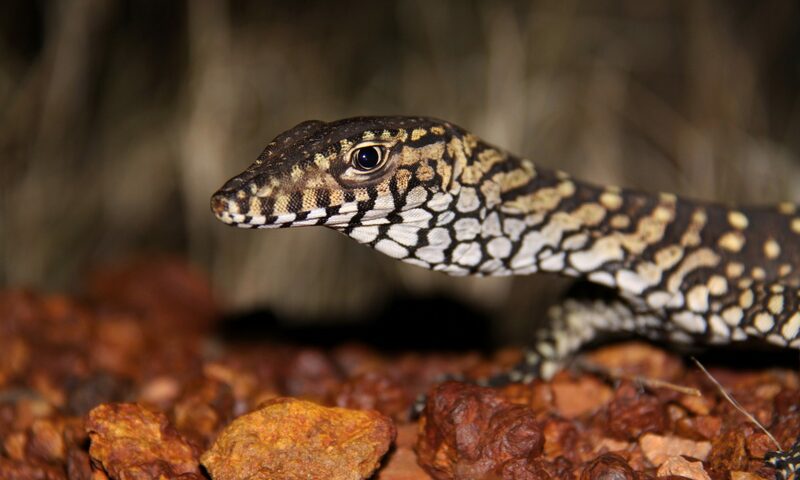 For entire groups that will be working outside of Perth, our presentations can be customised to address reptile species local to your site. We use live venomous snakes and pythons to demonstrate the behaviours we discuss so you don’t just need to take our word for it, you can see for yourselves. This approach provided a unique opportunity for engaging and preparing employees. These presentations can also be provided for high school students as safety around potentially dangerous wildlife while on school camps is almost always inadequately addressed by schools despite their best intentions to keep student safety a top priority. The information and experience provided through our snake awareness talks is a valuable tool for improving student safety in a way that will carry on even after graduation. Our reptile awareness presentations run on-site for approximately 45 minutes. A Powerpoint presentation can be incorporated if facilities are available. The limit for the number of participants is dependent on the space available at the nominated site.